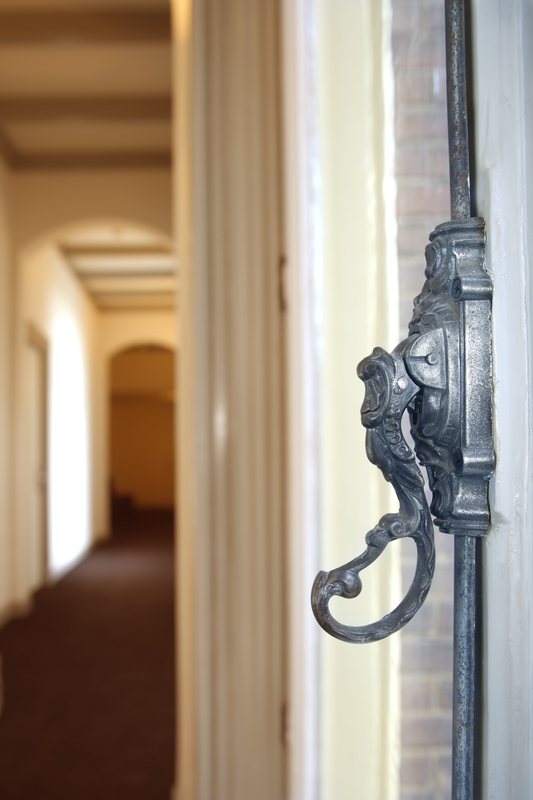 Grand Hotel Alkmaar is synonymous with history. Opened in 1877, Grand Hotel Alkmaar has been a static building representing the central function that symbolized the up and coming prosperity of the city. Admire the architecture from Dutch Architecture Cornelis Hendrik Peters in the historical Postal Office and the Administration of the Land Registry and Mortgage Offices. Feel at home in this 19th century treasure while exploring the unique cheese city. A night spend in Grand Hotel is also a night spent within a building of a historic past.